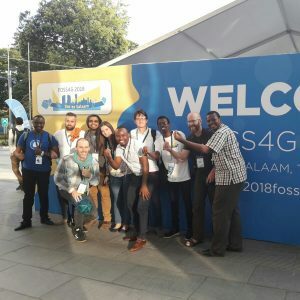 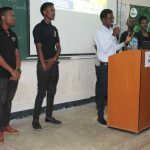 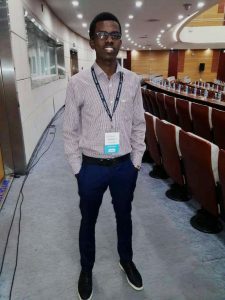 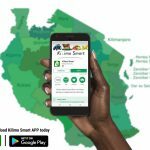 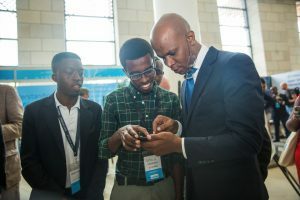 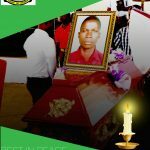 As the Chairman of the Students’ association known as the Environmental Watch Association of Tanzania, Ghaamid represented Sokoine University of Agriculture as an attendee funded by the World Bank. 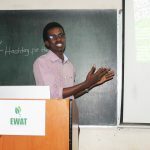 Ghaamid, fully participated in the GIS and URTZ dialogues, workshops and presentations as his field of Environmental Sciences to a large extent relates to the topics discussed at the conference in terms of Geospatial analysis tools for mapping of floods and other disasters of environmental phenomena. 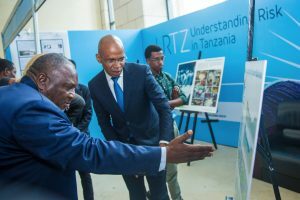 The Guest of Honour for both the #Foss4g2018 and the #URTZ conferences at Julius Nyerere International Conference centre was Hon. 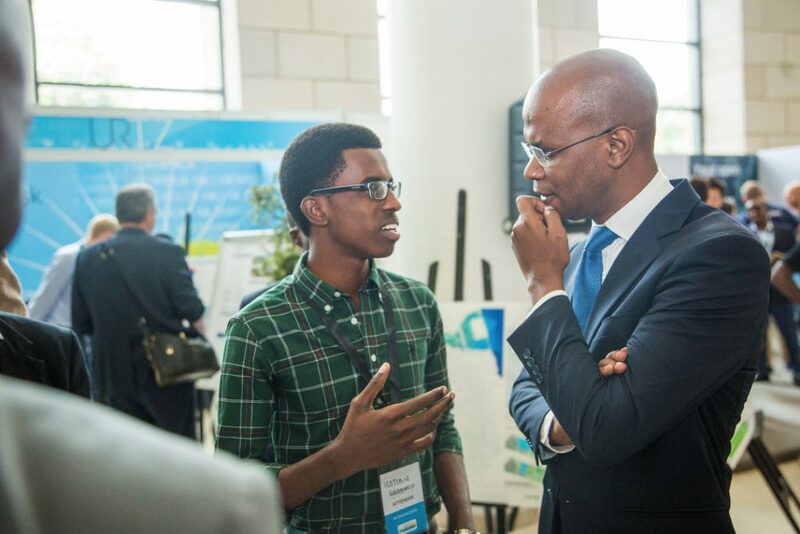 January Makamba, the Minister of Union Affairs and the Environment.